At Bike Chaser, our primary goal is to connect end consumers with a good quality local bike shop. Mainly first, second, and third time buyers of a bicycle. 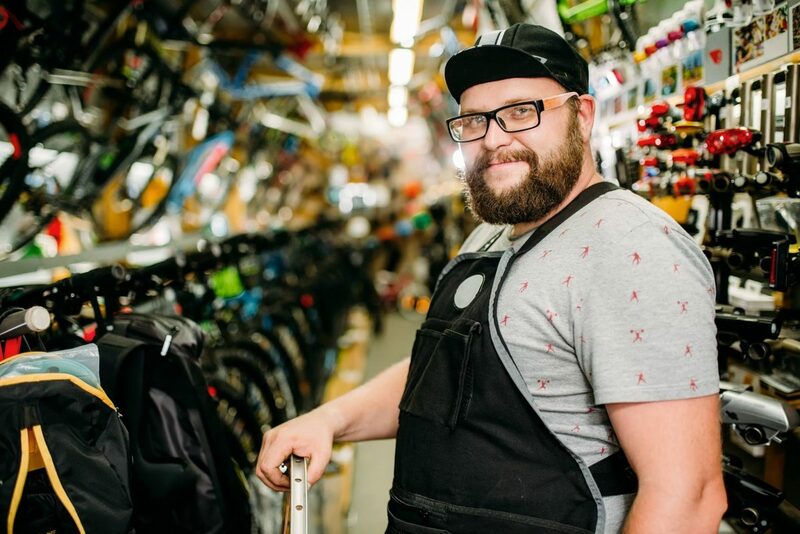 Once consumers have found a good quality local bike shop, we don’t necessarily want them back scrolling through our marketplace, unless they’re in need of some same-day-delivery via our new eCommerce engine, and exclusive relationship with Passel. A local bike shop is the best place to support your bike riding journey. Get it right and you’ll be on the right equipment, in the right position; ultimately riding your bike more. For some, it may even lead to less physiotherapy sessions, due to fewer stresses ad strains on the body! But ultimately, it should all lead to purchasing less. What do I mean by purchasing less? When I went rouge and shopped online only, many years ago now, I found that I bought more things. Either needing to replace cheap lights that had broken or just buying parts and accessories that weren’t right. I’m sure there’s plenty of consumers out there that know this story only too well. So, you’re eager to find a bike. You’ve been thinking about buying a bike online, but it’s making you feel a little nervous. Or perhaps you’ve got a discount MEGA STORE, down the road, with super cheap specials. Once again, you feel a little unsure about purchasing from there. Will I buy the right bike,you ponder? The local bike shop seems to know a lot more than I get from a website or the MEGA STORE, but can I trust what they say? Yes, you can! If you find a good quality local bike shop. A good quality local bike store will support your bike riding journey and will be genuinely interested in you. So, what do you need to look out for when researching and stepping into a bike store? There’s no point in buying a bike of the other side of town. While they may deliver great experience and have a solid reputation, are you really going to ‘pop in’ when you have a question? Will you buy your next bike there? Buying your first bike is also about setting the relationship foundation. If you’re keen to get into riding, fair chances you’ll be back every year or two (at least) looking for that next upgrade. Going back to the same store builds continuity in your relationship, which will ensure a better all round riding experience. 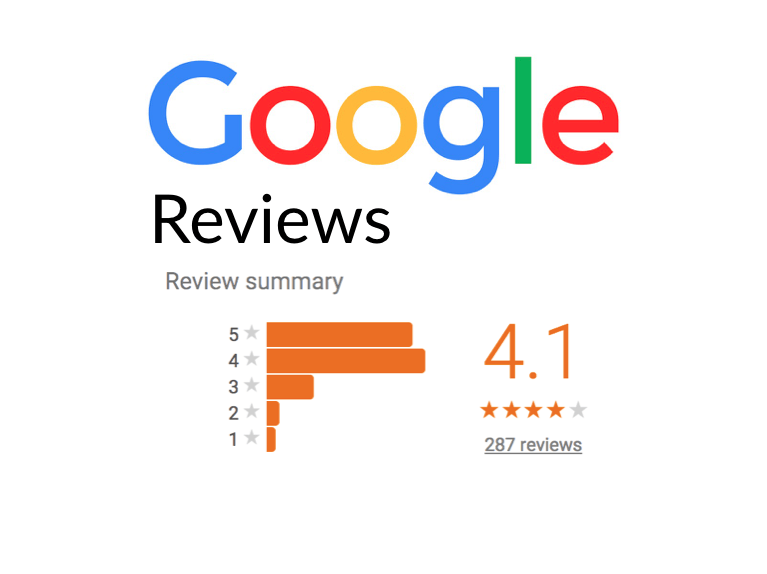 A good quantity of reviews – say over 10 – and a rating above 4 stars should be a good start. We understand some people leave poor reviews no matter what. They may be quirky or slightly unusual humans, and if a store sales person looks at them in a way they perceive to be undue, you’ve got yourself a 1 star rating. Lawrencia Cycles, 3.9 / 5 isn’t overly poor, but they have a strong cohort of one’s from five. I would be wary here. Ok, so technically they are. There’s lots of them too. However, they’re a corporate company. The people that work in these stores aren’t owners. While I’m sure there are some great people that work within the 99 Bikes bricks and mortar stores, their employment environment is transient. One moment you’ve bought a bike from someone in there, and then next time you go in they’ve gone. That’s not to say that doesn’t occur in a good quality local bike store, as employees and staff turnover. But the heart and soul of the store, is the owner. I’ve been going to Hampton Cycles now for 7 years. Damien Jones has been there the entire time. The relationship we’ve developed over the years; his understanding of me a s a bike rider and my behaviours, are invaluable. 99 Bikes can’t offer this. That’s why price is such a big focus for them. What is your budget and what items do you need within that price bracket? Would you like to join our weekly bunch or mountain bike ride? Hopefully you catch my drift. No pushing, no sales rack. YOU are the focus. They want to learn about you and support YOUR journey. They’re willing to educate you and let you walk out the door without a sale. Because they know, if you’re smart, you’ll be back. And you’ll be the type of customer they enjoy dealing with. A relevant range and passion aligned to your interests is key. Let me paint a hypothetical here. You’re a commuter and looking to start-up commuting more into the city and also riding on the weekends. You may even want to buy a commuting bike for the wife and / or kids for school runs. Make sure the good quality local bike store has a good range of commuting bikes, and that is their interest. You’ll have a much better experience than buying your commuting bike from a store that is 80% mountain bike, and just happens to have a few commuting bikes in the corner. The range normally equates to the store owners passion. So it’s not just about options, it’s also about the insights you will learn and the networking actives that may be presented. Conclusion – have you ticked those 5 boxes? If you’ve ticked the 5 boxes above, you have yourself a riding partner. A good quality local bike shop that will be there for the long haul to support your bike riding journey. When you buy a bike it’s a magnificent thing. Something that should be respected and well supported. Do you have any other tick boxes we’ve missed? We’d love to hear your thoughts below.